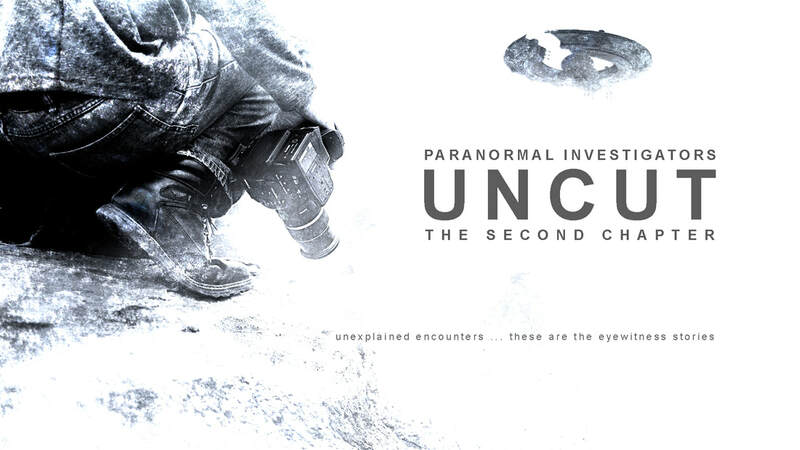 This documentary series takes a journalistic view of the world of the unexplained and the people who are searching for answers. 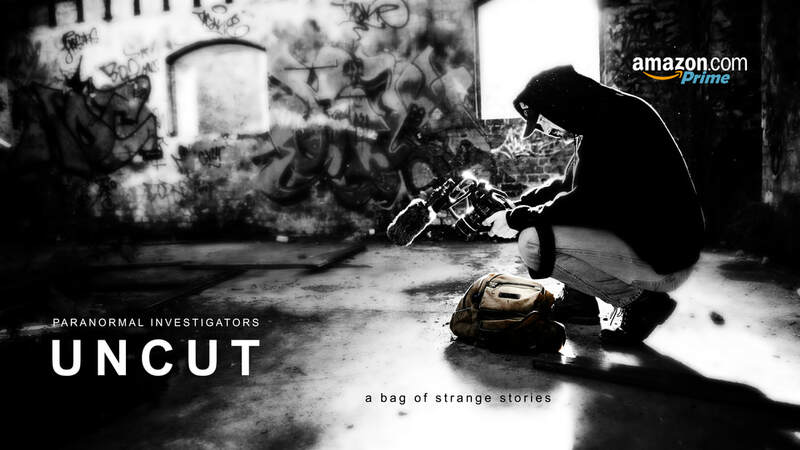 Featuring documentary style short stories that also explores eyewitness accounts with mysterious events. ​The stories retold brings to life their encounters with alien abductions, UFO sightings, hauntings, cryptids and other strange beings. Through the victims and eyewitnesses we get a snapshot of a very different world that exposes us to a frightening reality.